Rodgers will practice on a limited basis today, but after another X-Ray and CT Scan yesterday, the Packers quarterback did not receive clearance to play from team physician Dr. Pat McKenzie. 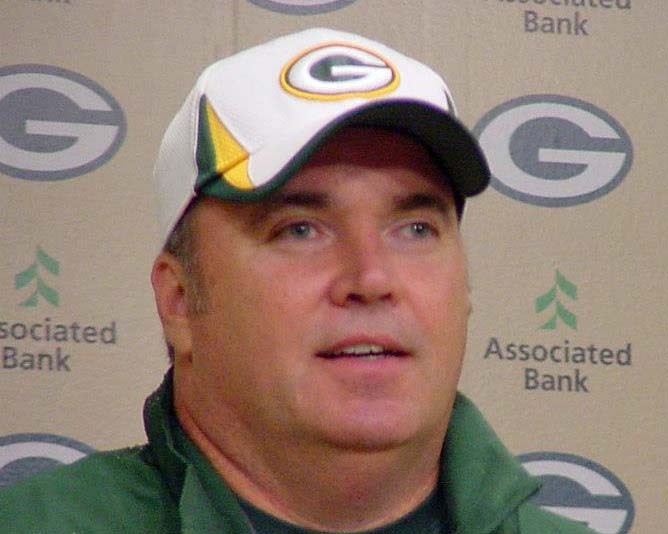 Packers coach Mike McCarthy said in his Tuesday news conference that he hadn’t ruled Rodgers out of the Falcons game, but he’s preparing Matt Flynn to be the starter. Rodgers is roughly four weeks past his left collarbone injury that he suffered against the Chicago Bears on Nov. 4. Rodgers practiced on a limited basis last week as well, but he hadn’t been cleared to play then either. By the end of the week he had been ruled out for the game against the Lions. The same thing could happen here. If Dr. McKenzie doesn’t like what he sees in terms of Rodgers recovery, it’s not likely things will change 3-days later. Without Rodgers, the Packers haven’t been able to buy a win. They’re 0-4-1 during the 5-game stretch and are facing a must-win situation against Atlanta this Sunday. The Falcons have just 3-wins, but they are coming off a victory over Buffalo. The Packers need to pick up 2-games on the Detroit Lions with four to play. Any Green Bay loss in the final four weeks would likely spell doom for the Packers. After Matt Flynn rescued the Packers from a certain defeat against the Vikings (26-26 tie), he struggled at Detroit on Thursday. Flynn completed 10 of 20 passes for 139 yards and an interception. Flynn was also sacked seven times. There was a report that came out on Sunday that said the Packers would consider shutting Rodgers down for the season if their playoff hopes were squashed any further. McCarthy said that is not the case. He said when Rodgers is healthy enough to play, he’ll play.